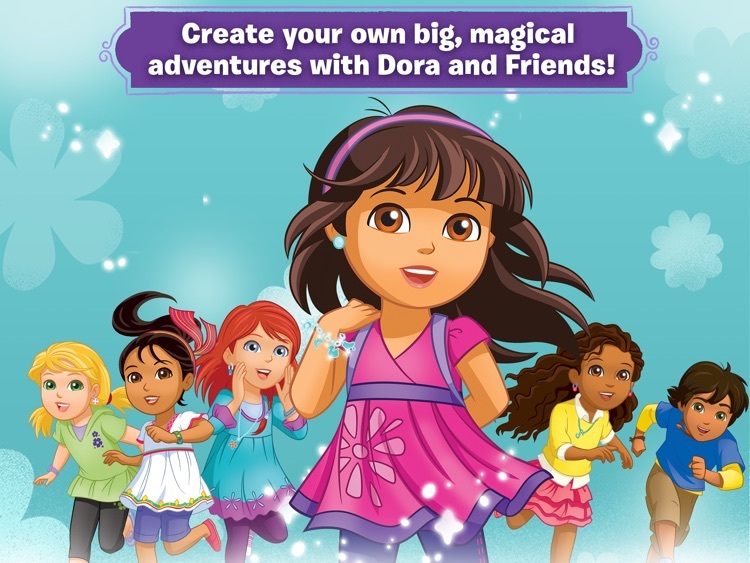 Get ready to create big adventures with Dora and Friends, Nick Jr.’s newest show! It’s time to make a story! ¡Vamos! 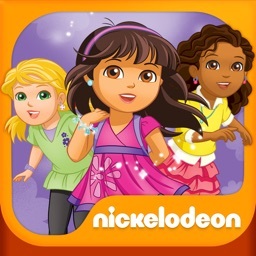 The Dora and Friends app invites kids to become magical storytellers as they play with Dora and her new friends. 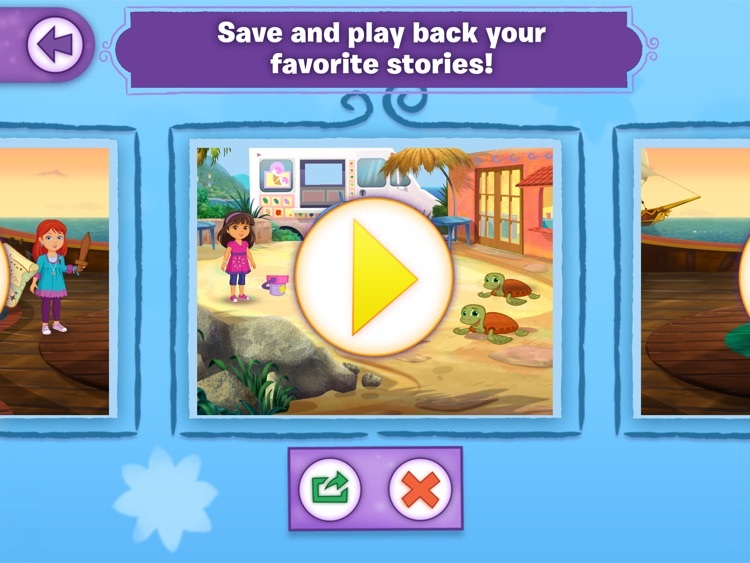 With this app, kids can create adventure stories of their very own! They can choose from ten iconic Dora and Friends backgrounds, dozens of props and several musical tracks to bring their scene to life! Then they’ll play with the characters and watch them interact with the background, props and music in surprising ways. 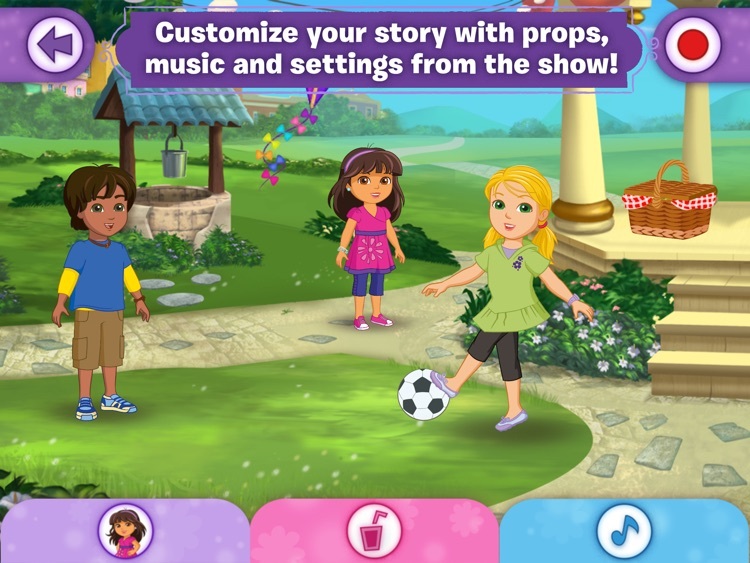 Create up to four additional custom friends to be incorporated into any story. 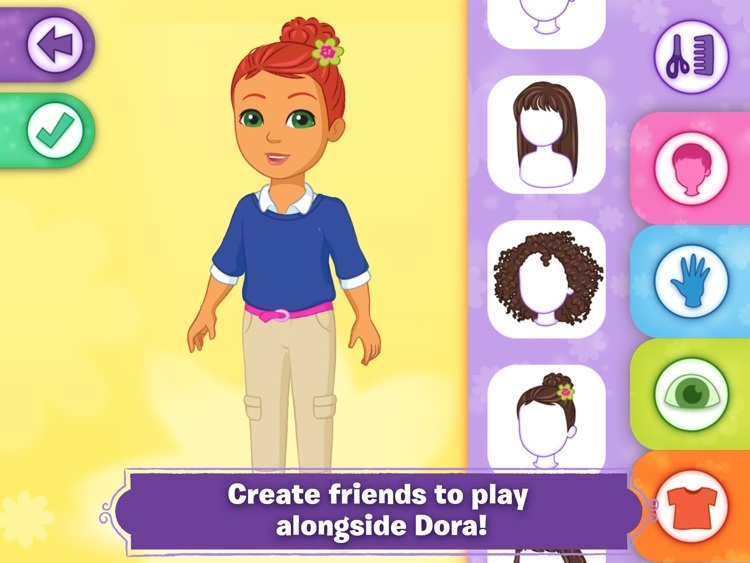 Select different hair-styles, facial features, outfits and more! Even name the new friends. 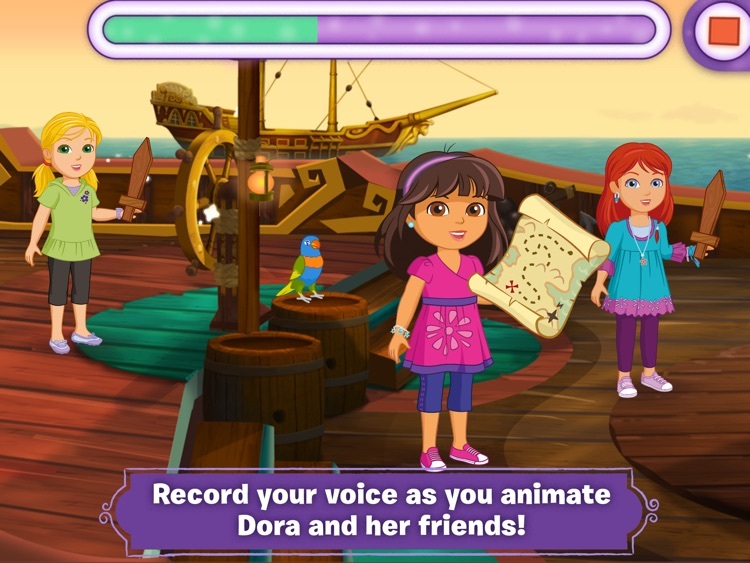 Kids can record their voices as well as the on-screen movements of Dora and her friends. Then they’ll save each recording to the gallery to replay again and again! For users residing in the EU, Dora and Friends may include the use of persistent identifiers for game management purposes and installation of this app constitutes your permission to such usage of persistent identifiers for all users on your device. © 2017 Viacom International Inc. All rights reserved. 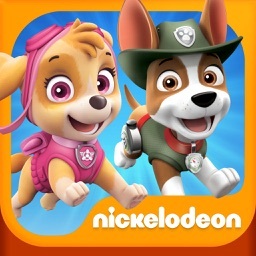 Nick and all related titles, logos and characters are trademarks of Viacom International Inc.